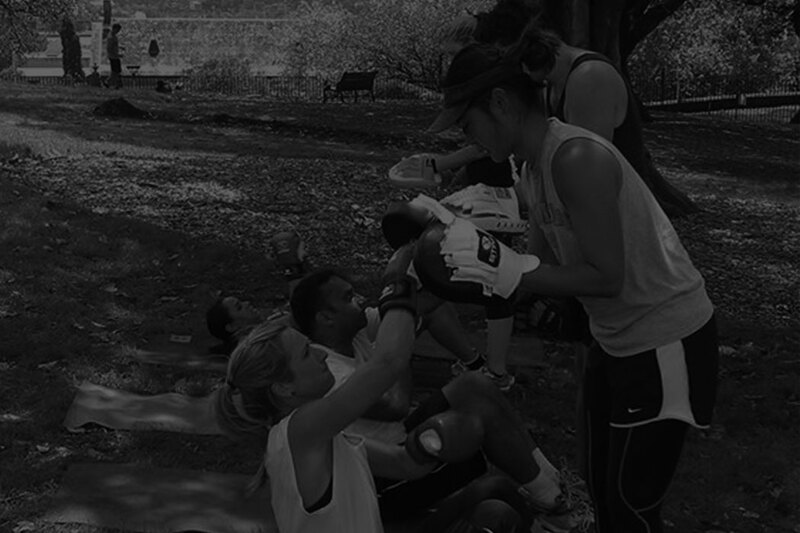 Goddess Outdoor Fitness runs corporate bootcamp and/ or boxing sessions for girls and guys in the Sydney CBD, Pyrmont and Sydney’s inner west. We run sessions both outdoors, in local parks, and at corporate places of work where suitable facilities are available. Whether you have five employees or 45 who are keen to improve their health and fitness, we can accommodate your needs. Sessions cost from $150 for a 45-minute workout for up to 16 people (that’s less than $10 each!). Larger groups and longer sessions can also be catered for. Sessions are suitable for all fitness levels, ages and genders. Enquire below to let us know how we can help your employees or colleagues reach their health goals or to discuss available times, days and locations. Healthy, Fit employees are Happier, More Productive Employees!